Your security is our primary concern. To ensure safe shopping, we use Secure Socket Layer (SSL) encryption security, which is the highest level of security available today for secure e-commerce transactions. All pages containing your personal information, including credit card numbers, name, and address are encrypted while in transit. That means it cannot be read as the information travels over the Internet. SSL encryption makes shopping on the Internet the safest way to use your credit card. It is much safer than making a purchase in a store or in a restaurant. We at Gear Adult understand many people are concerned about the safety of transferring their personal information on the Internet. We work hard to ensure your information is safe. 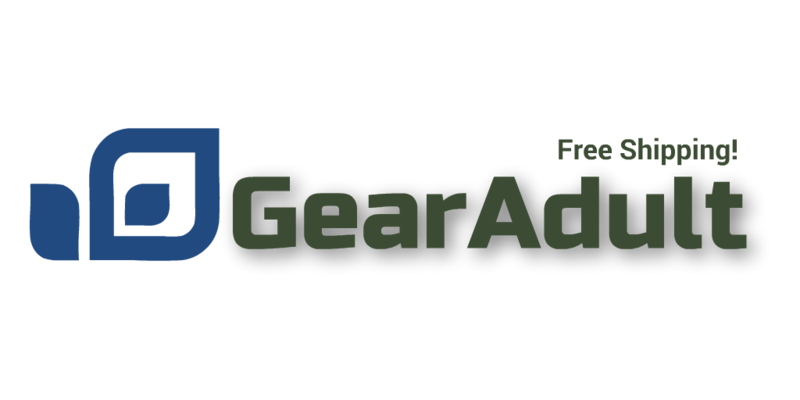 At Gear Adult we respect and value our customers and their privacy. The personal information you submit to us is used for purchase processing and account maintenance purposes only. This information is used to better serve our customers and will not be transferred to a third party for any reason. As part of our going policy to bring you the best possible shopping experience, we do use Google Site Tracking on certain pages. This is internal information for use by Jacobs Paradise personel only.